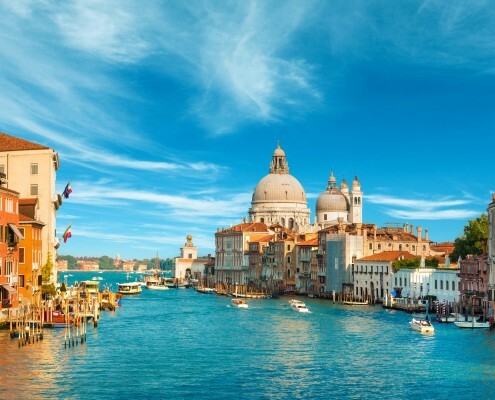 Half day cultural tour in Venice. 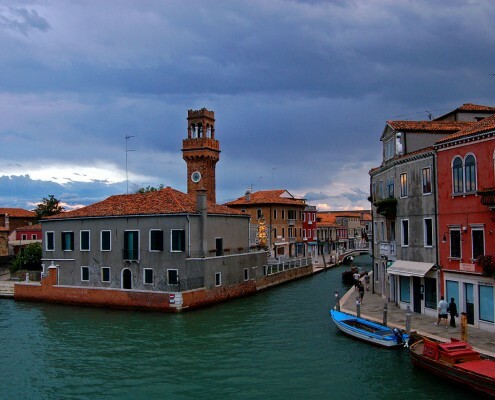 Full day cultural tour of Murano, Burano and Torcello. 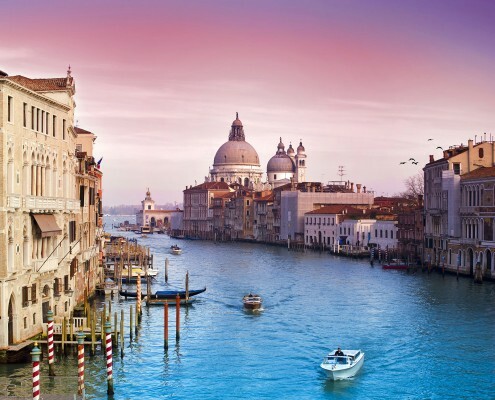 Half day cultural private tour in Venice by water taxi. 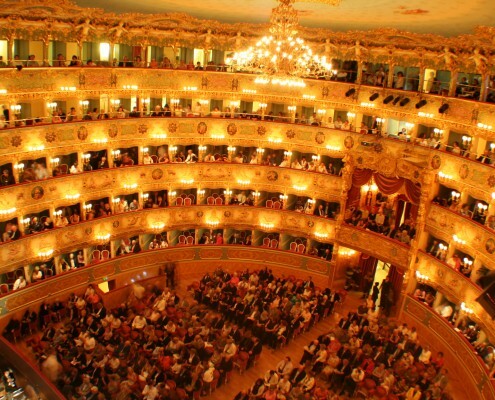 Private guided tour and drink break at the renowned La Fenice theatre in Venice. 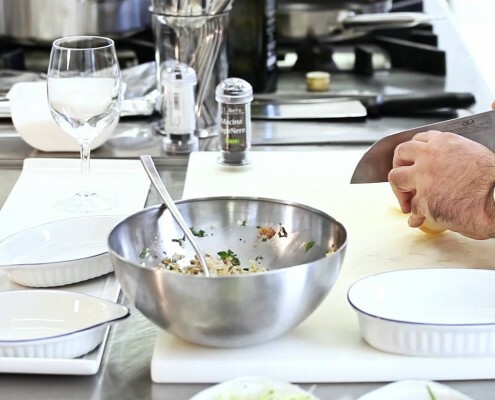 Cooking class in a private Studio in Venice. 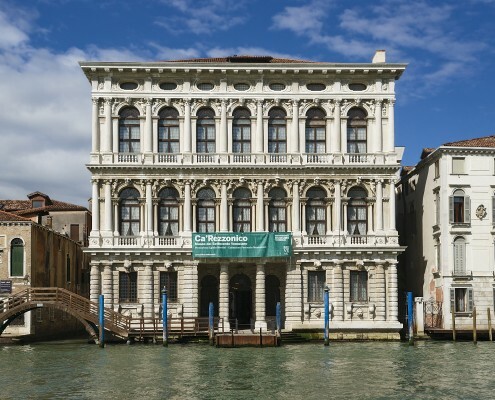 Half day cultural tour of the Ca'Rezzonico Palace in Venice. Wedding proposal on a Gondola in Venice.